Shubert has attended every BroadwayCon to date, and what strikes us each year is just how many young Broadway fans there are and how deeply engaged they are with Broadway shows, characters, actors, music, and production. The Broadway League stats clearly indicate that our audience is getting younger, but the passion—and those costumes!—are far beyond what data can show about the future of our audiences. For obvious reasons, we won’t feel the full impact of those young people in any ticketing system. Who’s letting their 12-year-old loose with a personal credit card to independently buy tickets to a Broadway show? ​But we can’t underestimate the power of children and teens as influencers of their parents’ purchases. 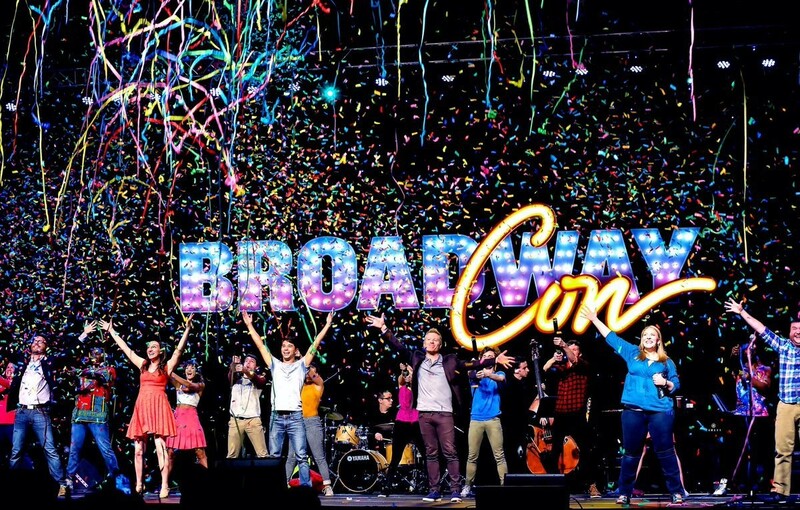 The amount of money spent by parents to send their kids to BroadwayCon is a fantastic indicator that a child’s interest in Broadway generates adult spend. This idea makes the purchase behavior data a bit complicated, and it makes for a marketing challenge: to drive awareness, excitement, buzz, and maybe a little bit of FOMO about your show to young audiences, while simultaneously delivering a message to parents that the purchase is well-spent. Because when theatre kids really want something, they certainly let their parents know it. In costume and with jazz hands.